How accurate is the 2017 film Dunkirk? Dunkirk is an interesting film. Its a striking piece ofcinema – a full hour using the techniques of Saving Private Ryan. All claimed to be based on historic images and using physical props and no CGI. In one sense its based on truth – but a rather distorted version of events. 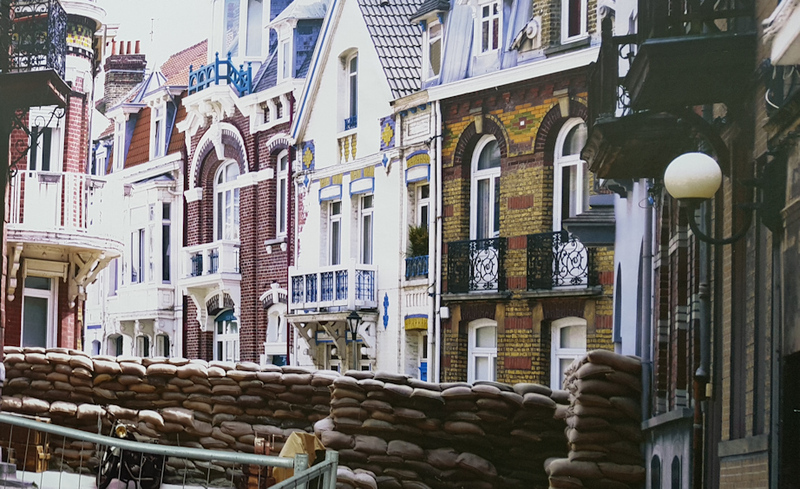 One of the most amazing features of the film is that much was shot on location in the real town of Dunkirk (or Dunkerque – as spelled by the French. Unlike Saving Private Ryan which was filmed on Irish beaches, or Band of Brothers which was filmed in England. The resort district of Malo-le-Bains was used for the opening sequence. 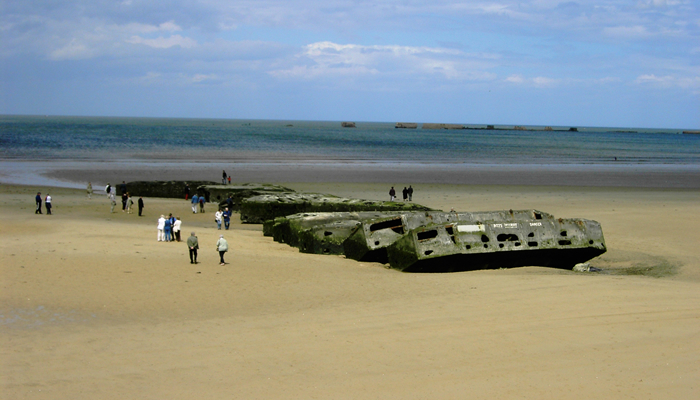 Its beach, the historic embarkation beaches for British and French troops was used for the embarkations sequences. The eastern Mole was dressed to look as it did in the 1940s. The aerial shots show the town looking something like it did in 1940. The Queen Elizabeth paddle-steamer that appears in the film, and took part in the evacuation is still in the town as a floating restaurant. These are the places where the events took place. One of the features of the movie is that it was made as far as possible without Computer Generated Images. 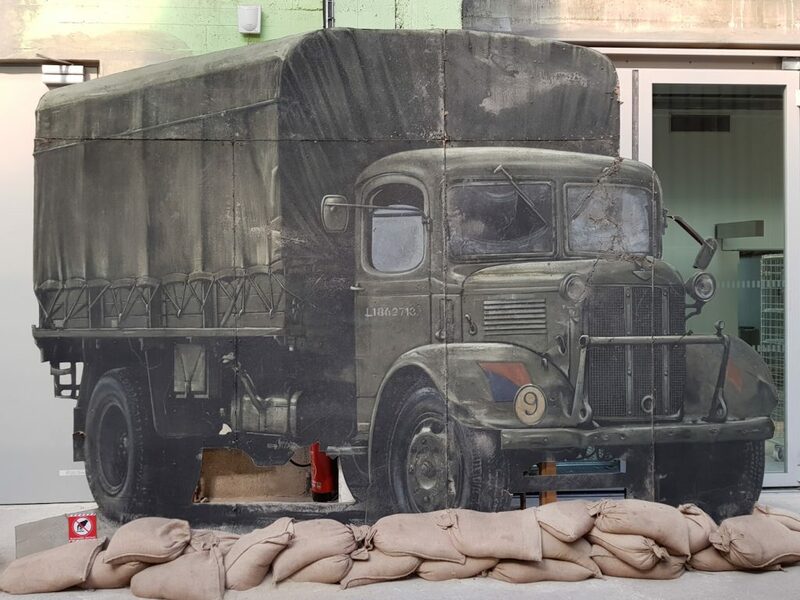 To make the post war town disappear took some serious set dressing. 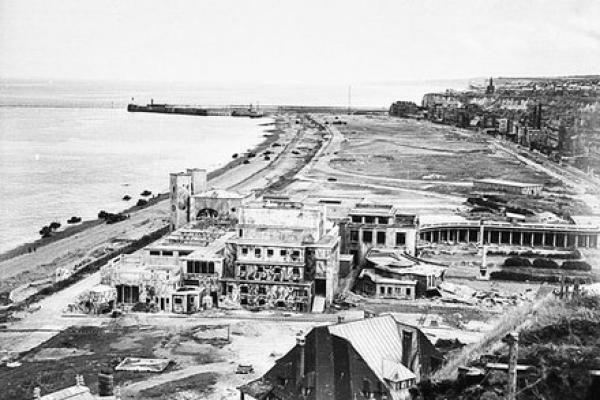 The modern Kursaal conference centre and casino, was disguised as a cement works. Modern lamp posts were given an art deco makeover. 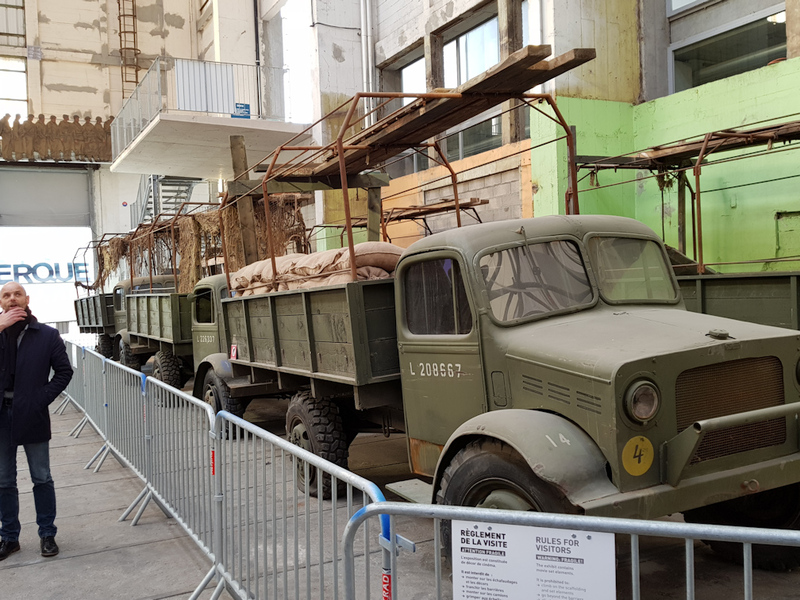 Hundreds of vehicles and thousands of soldiers were – life size models. This was quite amazing. 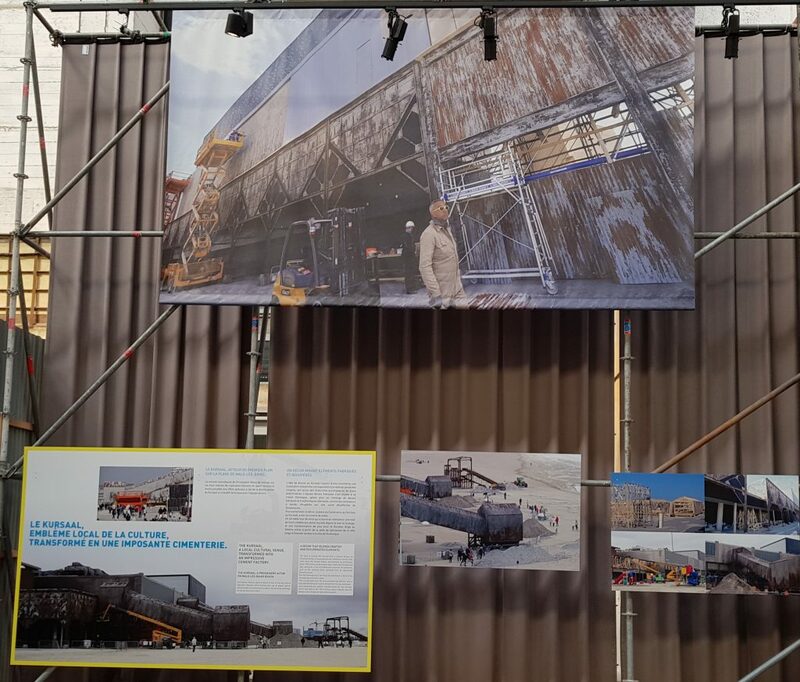 Some of the sets were exhibited until July 2018 in a big building near the mole. They aren’t on display currently, but there is a plan or an intention to display them again. The incidents in the film are all claimed to be based on historic events. 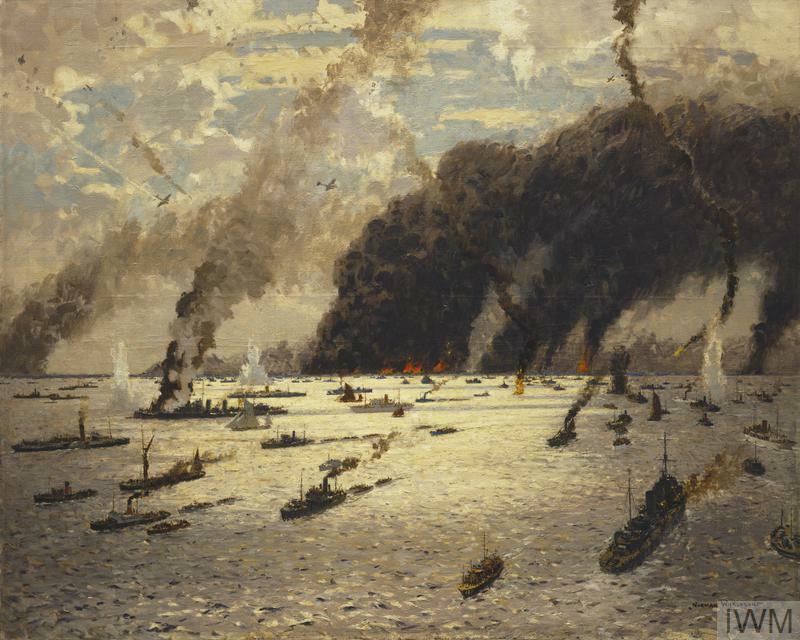 Hospital ships sunk,the evacuation from the beaches by little boats, and by bigger ships from the mole, and the pier made of trucks, even aircraft crash landing onto the beach. All based on recorded or recalled incidents. 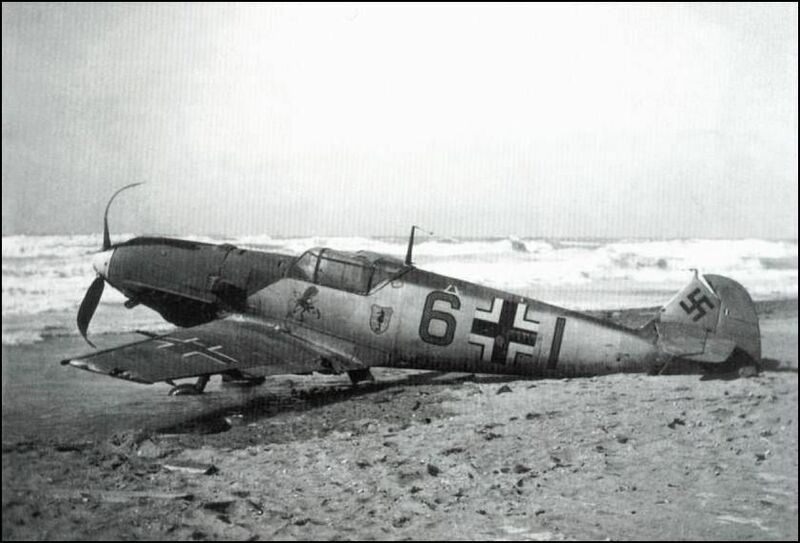 The final scene has a Spitfire gliding to land on the beaches east of Dunkirk. Could a spitfire glide to land with its undercarriage down? Possibly. Some pilots did. Movies are theatre not history. That is because of the nature of movie making. Movies concentrate action in a few places and a few people in order to avoid confusing the audience. 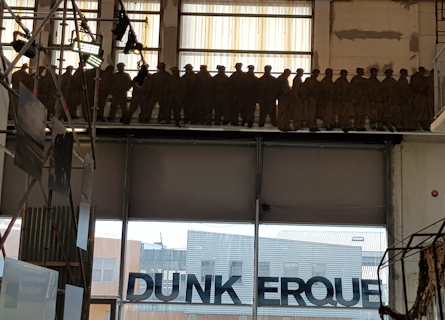 The movie gives the impression that everything happens around Dunkirk. But that isn’t what happened. 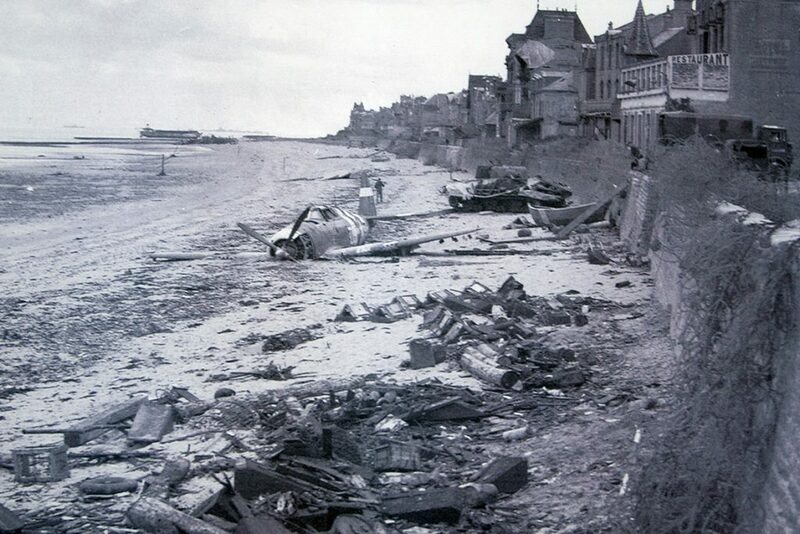 The Dunkirk perimeter and evacuation beaches stretched the best part of 18 miles from Dunkirk to east of La Panne in Belgium. On a clear day you can see the beaches at La Panne from the landward end of the mole. 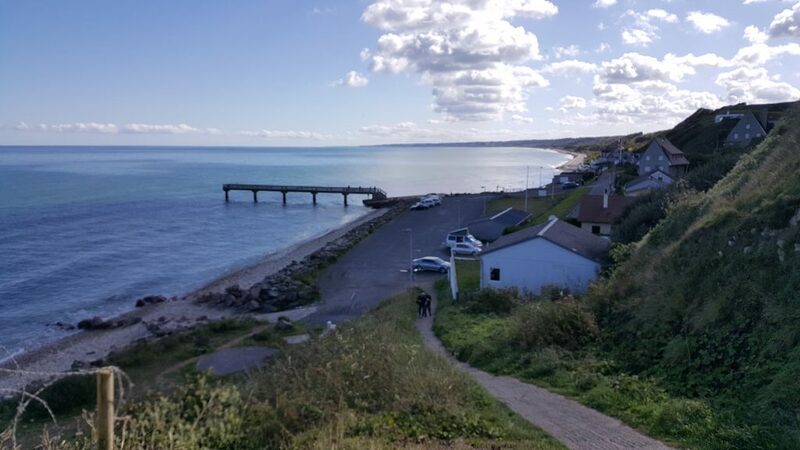 That is just the evacuation, where the troops left the beaches and the harbour. 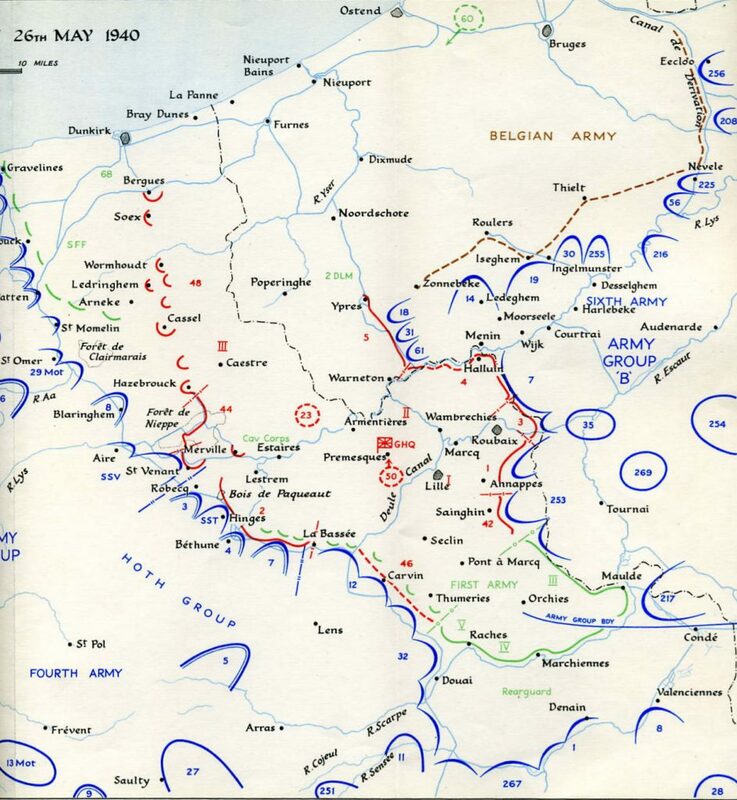 The ground fighting during the period of the evacuation, from 27th May to 4th June took place on an area of some 5,000 square miles of Northern France and Belgium and involved over half a million men. 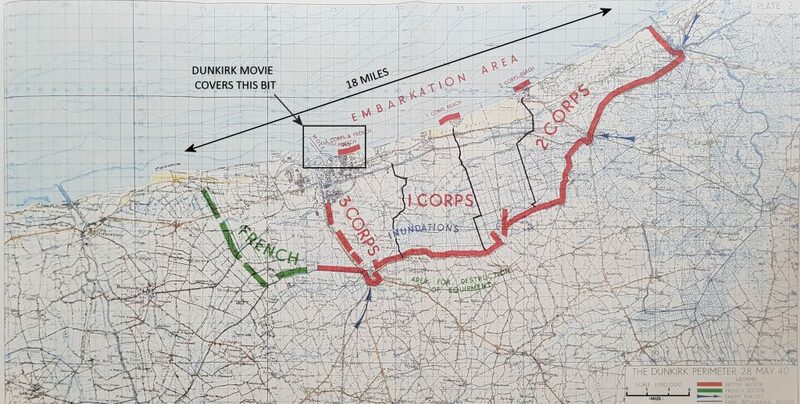 This area reduced as the British and French fell back to Dunkirk. 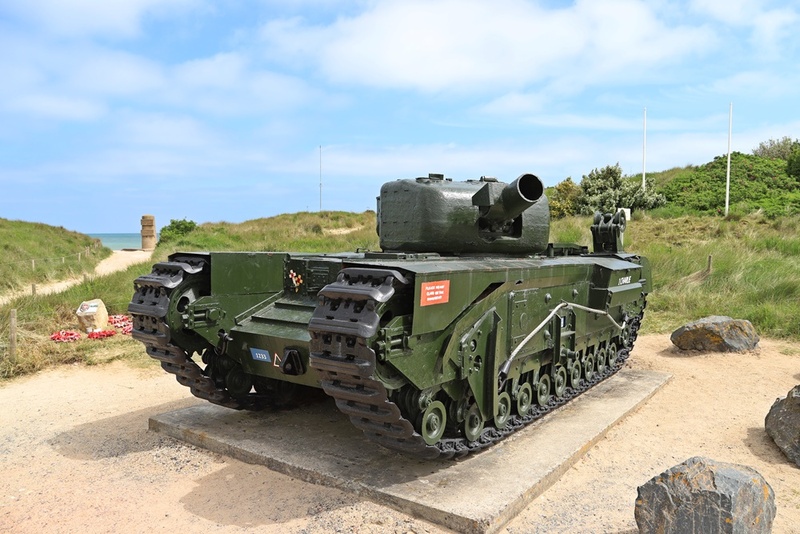 But even then the rear-guards were not defending a barricade a few hundred yards from the beach, but along the Furnes Canal five miles inland. To get an idea of the scale of the battle and understand more about what happened the visitor needs to start further out. Maybe as far as Arras. This is where the Allies mounted the only counterattack from the North. After this fails evacuation becomes almost inevitable. 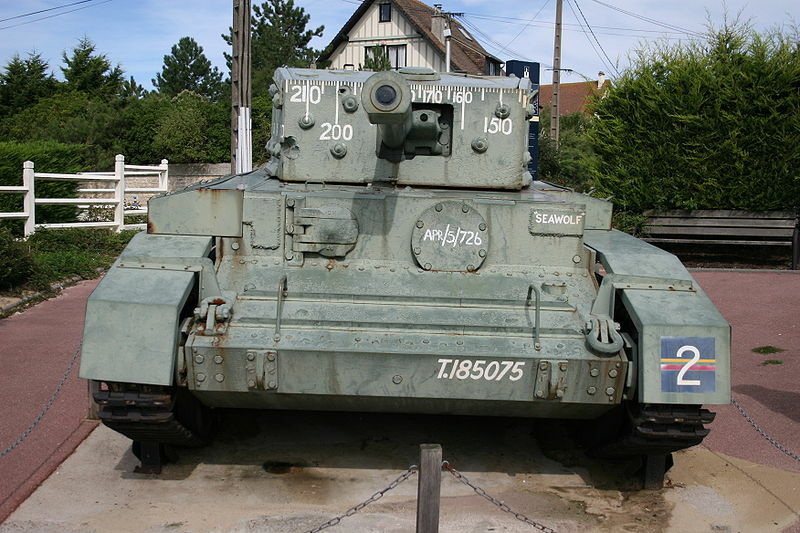 There are two good military museums in the Dunkirk area. 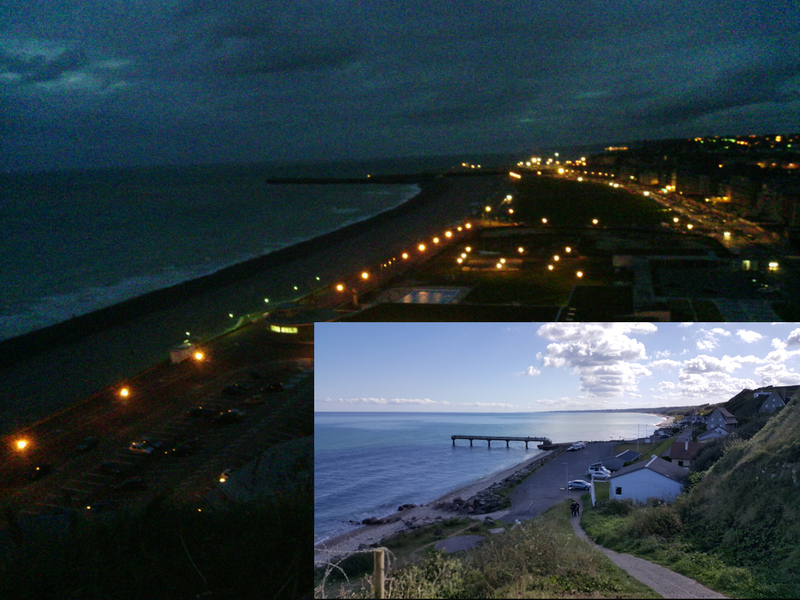 Both have been renovated in recent years. 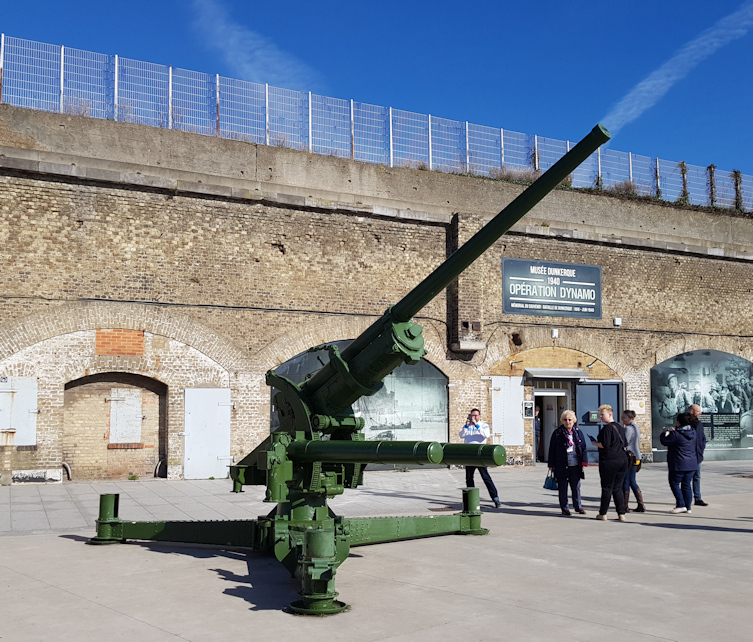 The Dunkirk War Museum on the quayside close to the Dunkirk memorial is located on the site of Admiral Abriel’s headquarters. 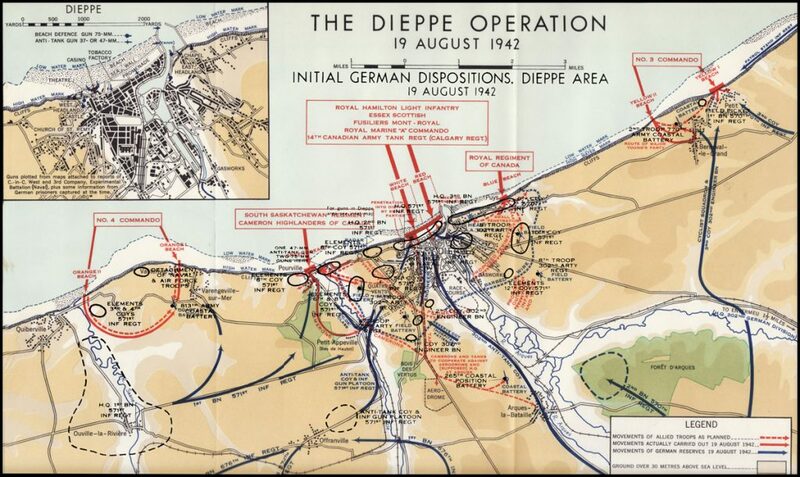 It tells the story of the Battle of Dunkirk and Operation DYNAMO. 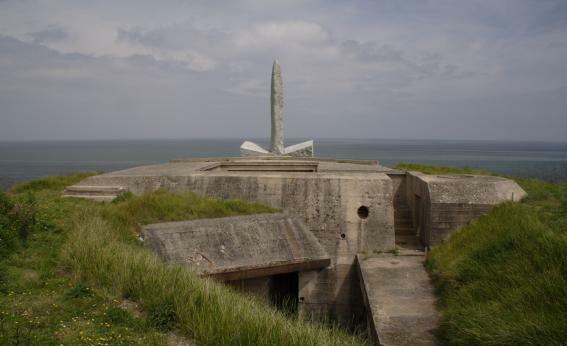 The second is the Fort Des Dunes at Leffrinckouckewas defended by French soldiers until the 4th of June. 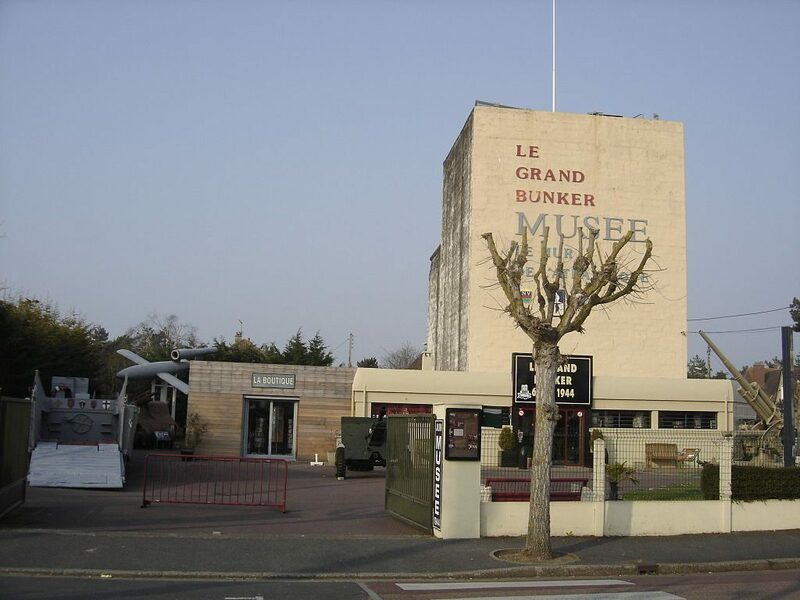 It contains an excellent museum with one of the best introductions to the 1940 campaign in Europe. 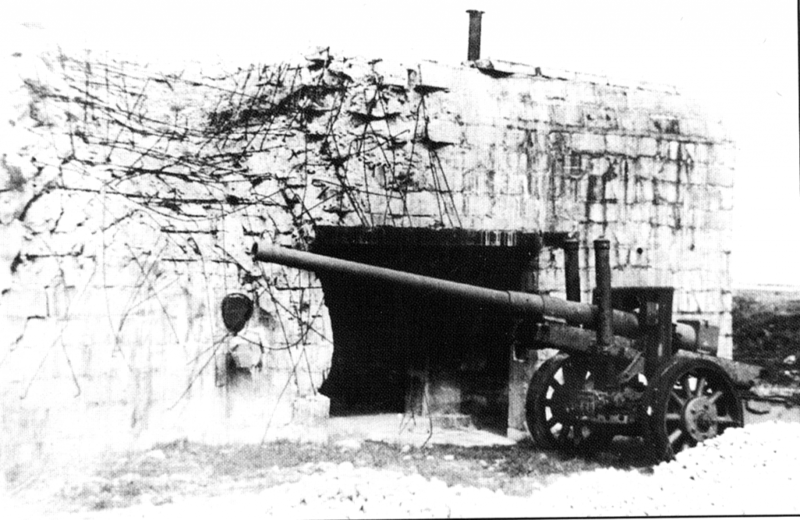 The fort was damaged when a German bomber dropped a stick of bombs. Because the movie focuses on the evacuation, and the story of a fugitive, it doesn’t really show a balanced view of the British or French armies. 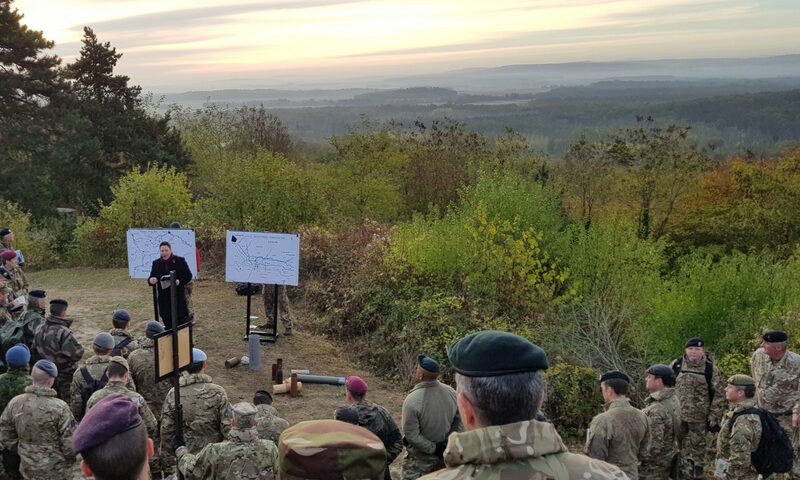 The British Army isn’t shown in a very good light. It isn’t an army, but a mob of individuals. There are no regimental badges. The only Regiment mentioned is the Grenadier Guards – and then only to tell the protagonist that this was a private queue. There is no military authority or discipline. No one in charge. Only two officers are portrayed. One is a second lieutenant – the shaking man on the boat whose cowardice and murder are forgiven as “shell shock.” The other is a Colonel who is the foil for Kenneth Branagh’s observations about the evacuations – but takes no action himself. The only authority figure is a lance corporal in charge of the pier of trucks. To see more you have to visit some of the other sites. 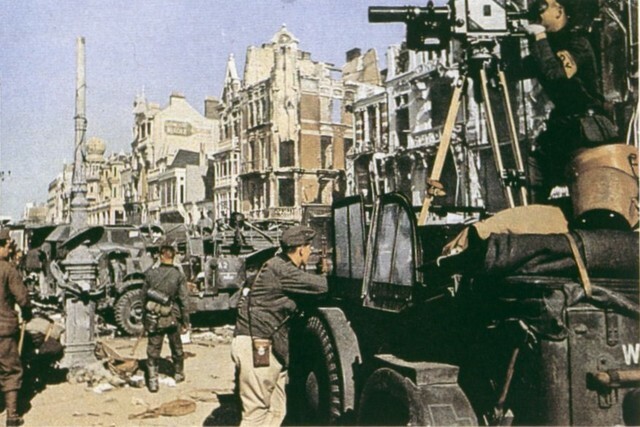 The hilltop town of Cassel dominated the area south ofDunkirk. 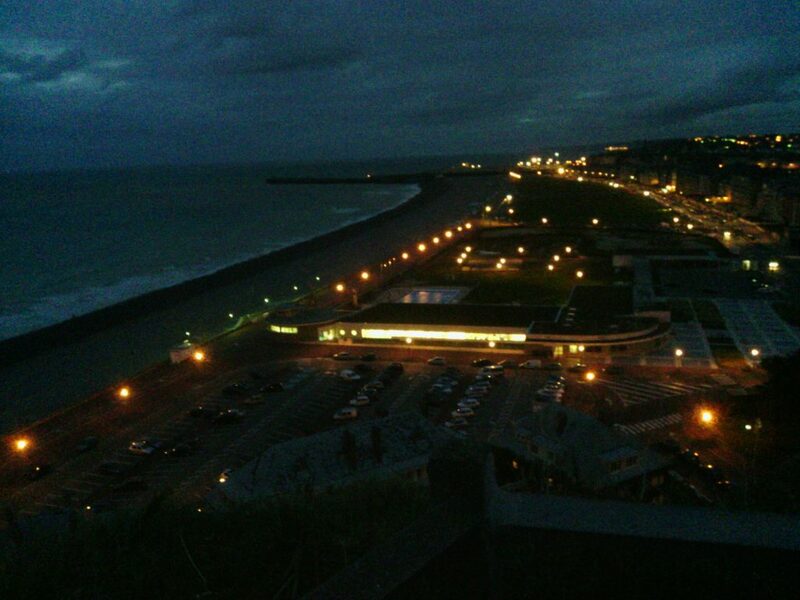 You can see it from the motorways as well as from the top of the Fort des dunes. 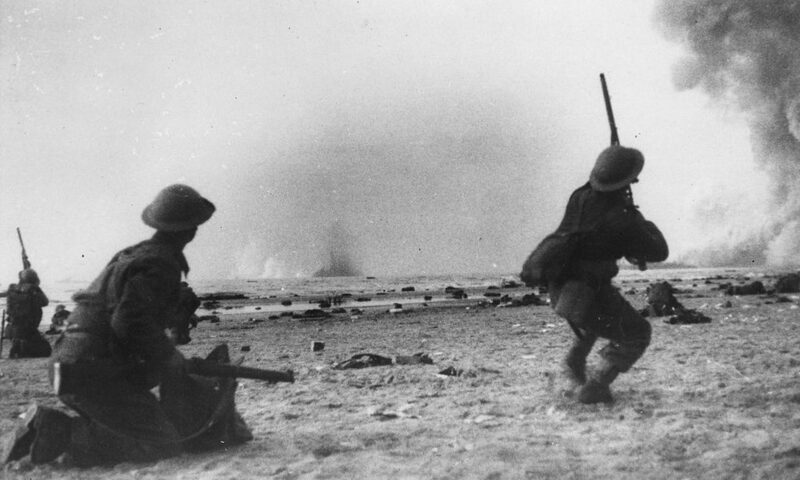 Some 4,000 British troops – a reinforced brigade, held the town. 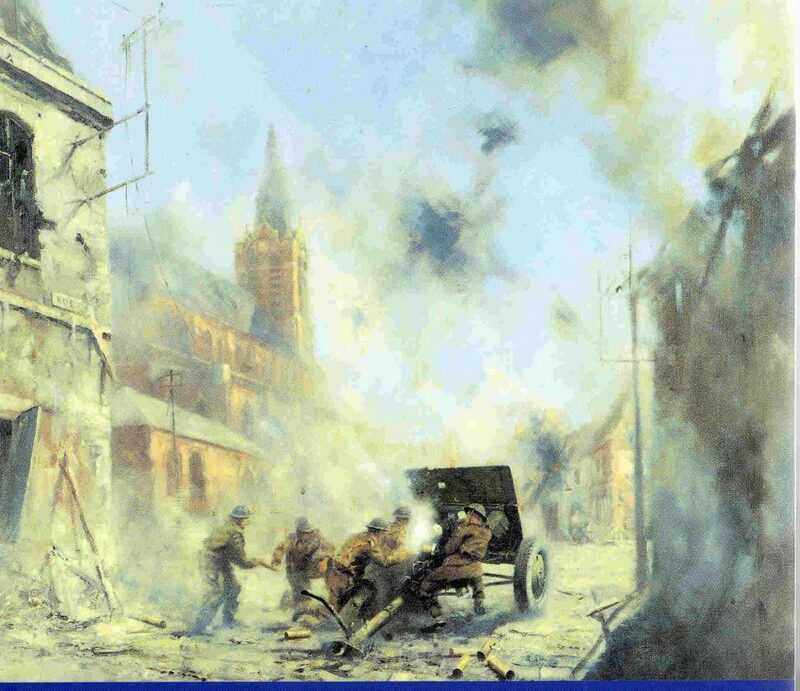 At the foot of the hills to the south east the town of Hazebrouck was defended by infantry and the village of Hondeghem by K battery RHA. 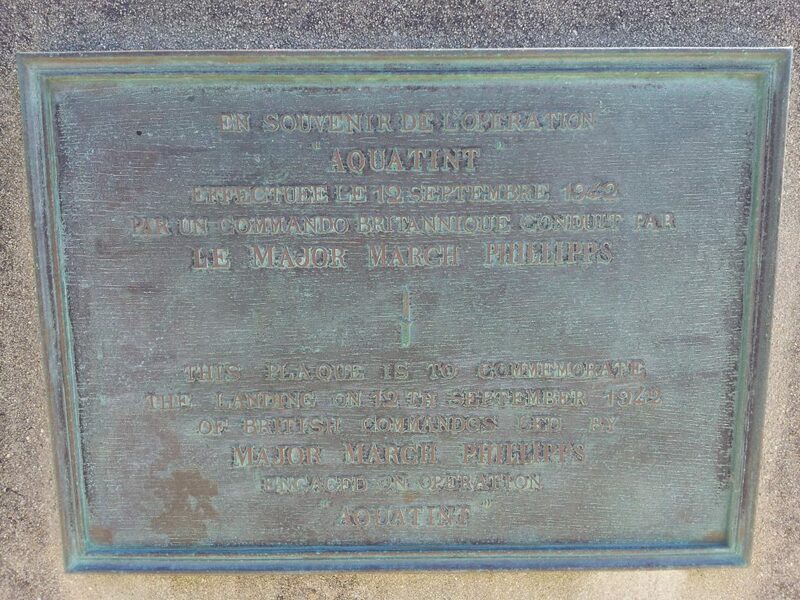 There are plaques, monuments and graves in the locations and the course of the battle can be traced. 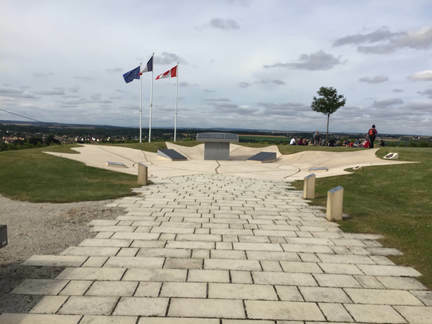 One of the most poignant sites lies between Esqelbecq and Wormhoult a few kilometres north of Cassel. Here is the reconstructed barn where some 70plus British prisoners of war were executed by the Liebstandart SS after particular stubborn resistance defending Wormhout.